Developer Blizzard has been struggling to keep their online multiplayer shooter game Overwatch free from cheaters since the title was in beta. They’ve taken a hard stance on the matter of in-game cheating in its various forms and have even gone so far as to sue major cheat program makers in an effort to keep the game free of potential abusers. 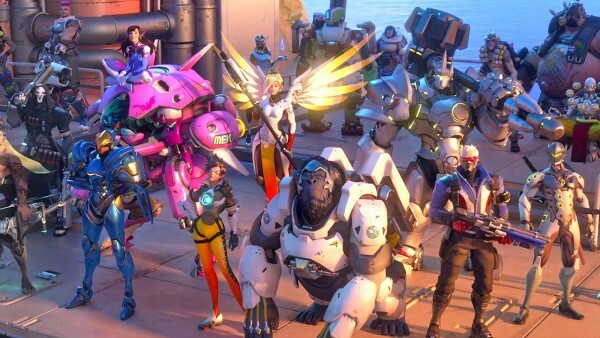 Like many online multiplayer games, however, Blizzard’s best weapon against cheaters has been a report and ban system that allows players to alert the developers of potential cheaters so that the developer can issue lifetime bans. Blizzard has already issued a couple of these mass bans since the game’s launch, and now it appears they may have done so again. According to a post on a popular Overwatch cheat forum, users who relied on an Overwatch aimbot system (which allows them to automatically target other players) logged-in to the game today and were informed they had received permanent account bans. Furthermore, some players were told that if they attempted to create alternate accounts, those would be banned as well. While it is not yet known whether or not these bans relate to a specific program, the timing of a massive ban wave does make sense as Blizzard is trying to expand Overwatch’s presence on the competitive gaming scene and cheaters would certainly hinder that effort. Now that this latest ban has targeted some the users of some of the game’s most popular cheating software, it’s now time for Blizzard to turn their attention to other matters that are hindering the game. Specifically, Overwatch still has major problems with hit detection. Recently, Blizzard implemented changes that helped reduce character’s hitboxes due to certain classes abilities to exploit their size in order to kill opposing players with shots that should not have hit. The problem now, however, appears to be that some characters (especially larger tank classes) are now able to avoid shots altogether. Although the difference between hits and misses is a matter of pixels, when you’re talking about competitive play, these errors can result in significant advantages. Additionally, Blizzard is still trying to figure out how to keep all of Overwatch’s characters relevant. Recent changes have helped some previously underpowered and overpowered characters become achieve proper balance, but there is currently a major issue with the game’s sniper classes. Put simply, now that in-game issues that previously gave snipers unfair advantages have been fixed, they have little place in the game outside of the hands of the most skilled players. 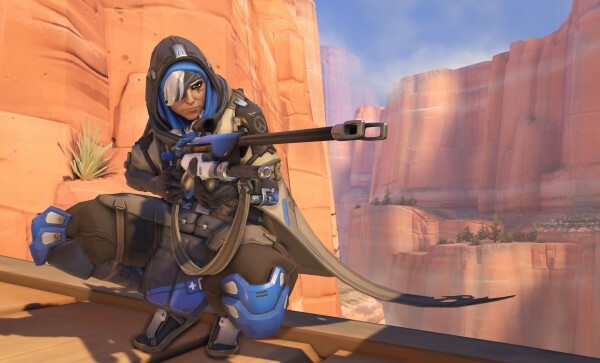 This is a particular problem in the case of the game’s newest character, Ana, whose ability to both harm the enemy and heal her teammates with sniper rifle fire has been severely limited by the fact that Overwatch’s current gameplay supports close range and mid-range combat above all else. Combined with the game’s detection issues, long range players are feeling a bit left out at the moment. Such growing pains are common for competitive online games, but if Blizzard wishes to capitalize on the considerable buzz that the title still enjoys at the moment, they will need to continue to act in a timely manner.